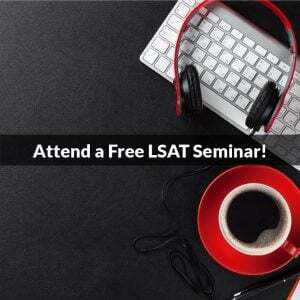 In my last post, I discussed question-by-question difficulty in LSAT Logical Reasoning sections. Continuing in that same vein, let’s look inside the statistics a bit further. 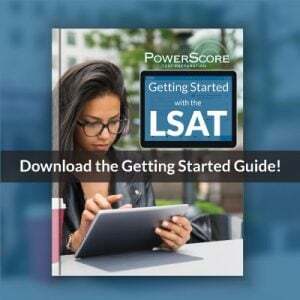 The first question is always easy or relatively easy (seven of the eight sections under discussion began with a level 1 (easy) question; the other section began with a level 2 (relatively easy) question. In other words, the first question will not be hard. The same is true for the second question. The point of this information is not to try to predict the exact difficulty of each question you will face. Instead, use this information to understand how difficulty changes throughout the section, and consider how you can use that information to your advantage. 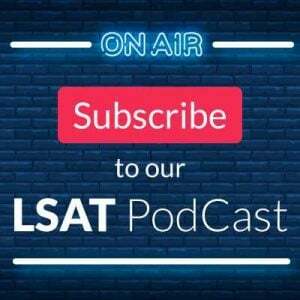 Next week, we’ll take a look at how each LSAT Logical Reasoning section figures into the overall difficulty of the test.